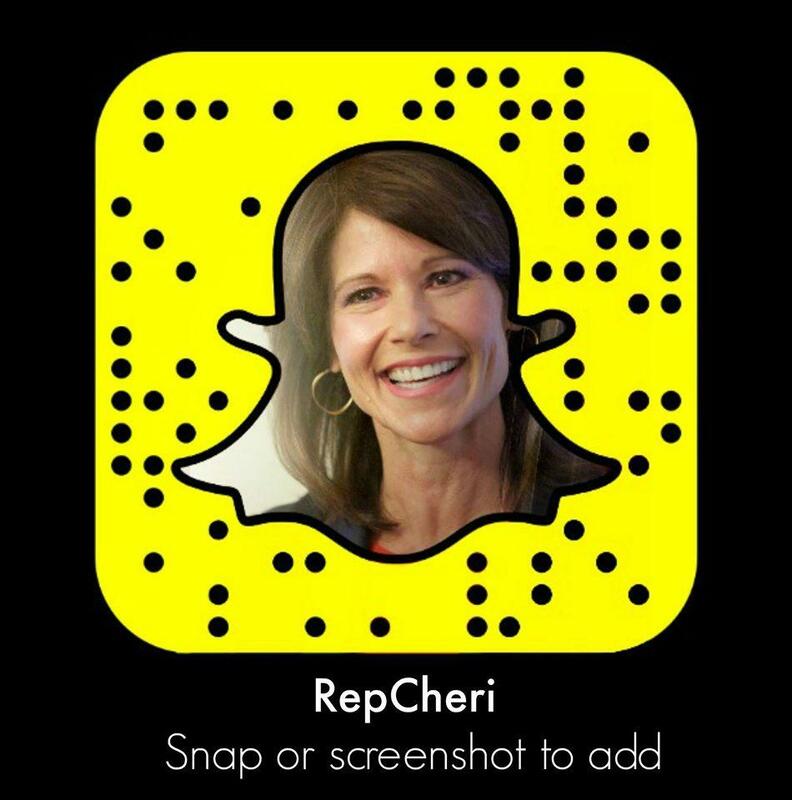 WASHINGTON, DC- Today, Congresswoman Cheri Bustos (D-IL) announced that, should Democrats be successful in winning back the majority in November, she intends to run for Assistant Democratic Leader. This would be the #4 post in Democratic House Leadership. Currently, Bustos is the only Midwesterner and the only Trump-District Democrat in elected Democratic Leadership. 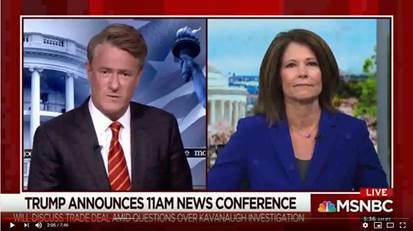 During an interview on MSNBC’s Morning Joe where she made this announcement, and in a letter she sent to her colleagues this morning, Bustos outlined her vision for the position which is rooted in drawing from the diversity of the Democratic Caucus to share best practices in operating a Congressional office. In particular, Bustos would focus on helping guide new and vulnerable members of Congress so they can achieve lasting success. By taking a proactive approach toward protecting a new Democratic majority, Bustos is committed to helping the entire caucus achieve bold, forward-thinking and lasting change for the American people. As Nov. 6 draws near, I grow increasingly confident we will soon usher in a new Democratic majority. As the only Midwesterner and Frontliner in elected Democratic House Leadership, I understand the unique challenge of succeeding as a Member in a swing seat. Through planning, hard work and discipline, I won reelection by 20 points the same cycle Donald Trump won my district. I have been thinking deeply about the way I might best serve our diverse Caucus if we are entrusted again with the Speaker’s and committee gavels. Encouraged by conversations with so many of you, I intend to run for Assistant Democratic Leader with a focus on protecting a new Democratic majority beyond the 2020 cycle so we can deliver bold, forward-thinking and lasting change for the American people. As Democrats, our strength has always come from our diversity. My vision for this role will be to engage the entire Caucus to support one another, but particularly our new and most vulnerable members. We will achieve this by sharing best practices and tactics across districts, whether they be urban, suburban or rural–red, blue or purple. I will form a one-stop-shop with battle-tested and experienced staff to guide new Chiefs of Staff, Legislative Directors, Communications Directors and District Directors. We will work with them to prepare and execute customized, strategic plans to hit the ground running both in Washington and at home. And, throughout the next Congress, we will help Members navigate new challenges that arise by virtue of being in the majority. Throughout this cycle, I have traveled for and mentored scores of our incredible candidates. Not only will I continue to help them win during these next five weeks, if elected, I promise to also help them achieve lasting success in office so we can maintain a Democratic majority for the long haul. It has been my honor to work with David Cicilline, Hakeem Jeffries and all of you to develop our “For the People” agenda. We could not have achieved this without listening to the tremendous input and insight of our entire Democratic Caucus, and I thank all of you for your contributions. I look forward to talking with you directly and hope I will be able to earn your support if we are entrusted with the majority. By fighting for the core Democratic values that unite us while holding President Trump accountable next year, we will achieve a strong, diverse and lasting Democratic majority.